Nord-Pas-de-Calais was a French administrative region now part of the Hauts-de-France region. Located in the north of France it is surrounded by Picardy to the south, Belgium to the east and the English Channel and the North Sea to the west. It consists of two départements, the Nord (59) and the Pas-de-Calais (62). This region is one of the most densely populated in Europe, with 326 inhabitants per square kilometre. Nord-Pas-de-Calais is known for its quaint regional culture. There are many customs and celebrations such as the Parade of Giants (défilé des géants), carnivals and street markets. The gastronomy of the Nord-Pas-de-Calais is also unique with many delicious dishes such as Carbonade Flamande which you can keep and eat all week long. The architecture typical of Flanders includes the use of red brick curved frontages. Also, the Nord-pas-de-Calais is the region of Flemish style belfries and beautiful towers. 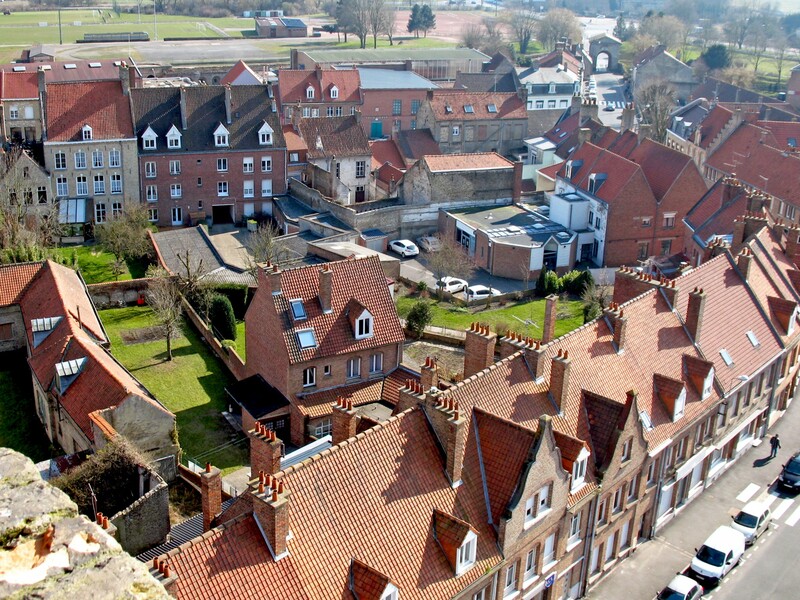 In the very successful movie “Welcome to the Sticks” you can see a typical tower in the city of Bergues. “When you come to the Nord, you cry twice: once when you arrive and again when you leave”. The weather is sometimes a bit cold but the social atmosphere is so warm that you won’t want to leave. 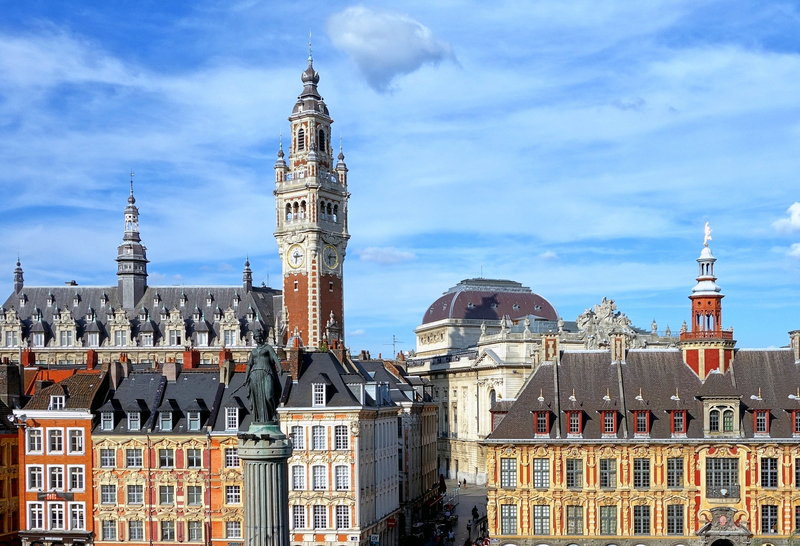 The capital of this region is Lille which is an amazing thriving city. Young and cosmopolitan, daring and luxuriant, alive and festive, this city is diverse. The city centre is lovely with many old buildings. You can take a romantic walk through the streets of Vieux Lille (Old Town) and enjoy little restaurants, cafés and shops. Culturally, Lille is full of museums, theatres and open-air artworks. On one hand, Lille is a very dynamic city, well suited to students because of its many university campuses. On the other hand, the heritage of this city gives a real character to the streets. 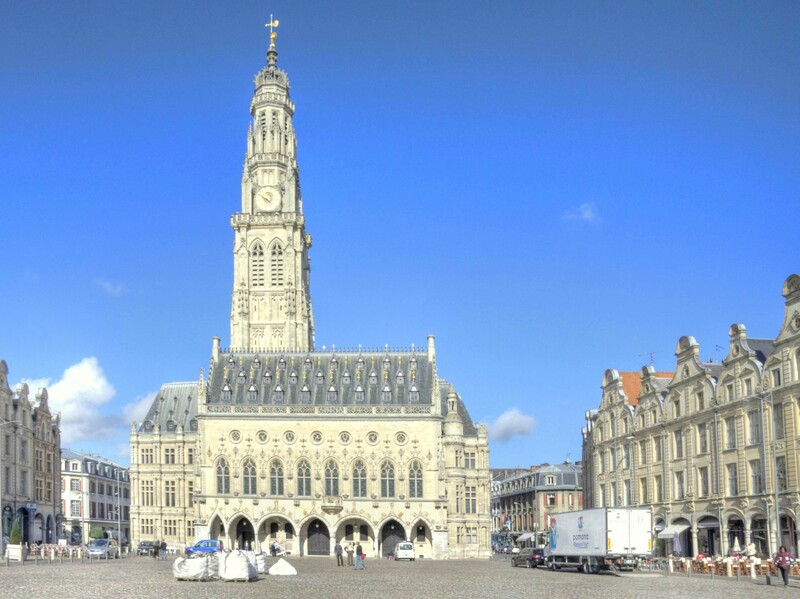 Lille is not the only interesting destination of the region; many others are fascinating such as Arras with its two wonderful squares, the little village of Maroilles which is world famous for its cheese and Boulogne-sur-Mer with its huge and popular aquarium Nausicaa.